Fix your tile roof today! 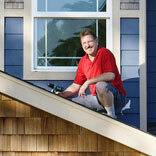 Are you disturbed by the unattractive green growth and dark stains that sit on the roof of your Tacoma home? Well, you should be! Caused by mold, moss and algae, these roofing problems are undesirable not just because they look ugly and spoil the beauty of your roof and house, but also because they have the potential to damage your roof severely. These infestations hold water to the roof’s surface, which gradually leads to decay of the underlayment. 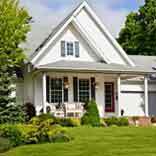 This is where professional roof cleaning services by expert roof cleaners come in. 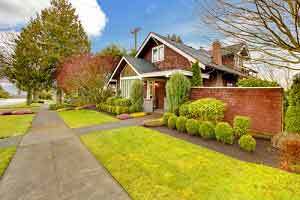 Roof Therapy, Inc. offers comprehensive roof cleaning services that help the homeowners in Tacoma, WA maintain beautiful, dry, dirt and moss free roofs. 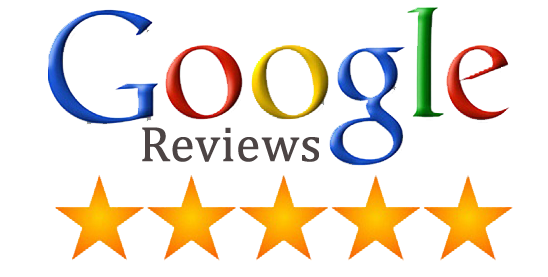 Serving the region since 1998, our family-owned business has always focused on 100% satisfaction of the customer. From an honest consultation to quick & safe services, to quality workmanship, to upfront pricing, to caring customer support, we make your experience with us completely smooth and stress-free. 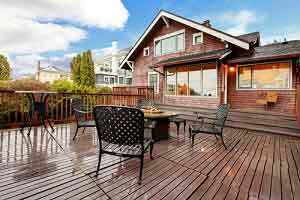 Why Choose Our Roof Cleaners in Tacoma? Our extensive experience in cleaning roofs in Tacoma has given us a deep insight into the factors affecting roofs in this region and has helped us identify the solutions that produce the best possible results at the minimum costs. Our roof cleaners make sure to use tools, products and processes that are safe and cause no damage to the customer’s property. 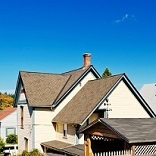 Have you noticed dark and ugly streaks, spots and growth on your roof and made up your mind to get the roof replaced? Wait! 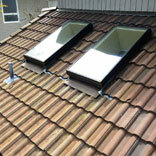 Roof replacement is not the only option you have. 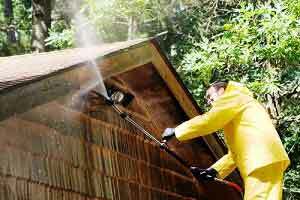 A much better, faster and more cost-efficient way out is getting the roof cleaned by our professional technicians. We will give back your roof its original appearance and functionality at a cost far less than that of getting a new roof. Our meticulous services will remove the moss growth and mold stains to restore the roof’s beauty and also prevent the structure from aging and rotting away prematurely. If you want your roof to serve you well for long, go in for regular roof cleaning. Call Roof Therapy, Inc. at (253) 948-0611 for your free estimate!